There's been a lot of talk this year about empathy and the customer experience; Bruce Temkin even advocates for making 2014 the Year of Empathy. Merriam-Webster defines empathy as: the feeling that you understand and share another person's experiences and emotions; the ability to share someone else's feelings. We're not so far apart. I advocated for making 2014 the Year of the Journey Map. To me, the two go hand in hand; after all, journey maps are created by walking in your customer's shoes. (That alone is the fundamental underlying premise for journey mapping.) And empathy is all about understanding and sharing the needs and feelings of others. To walk in another's shoes is to understand and live what they are doing, thinking, and feeling; these details are all part of the journey mapping process. When we know this, we can deliver a great customer experience for them, for the individual. So, the two go together like bacon and eggs. As I was thinking about how empathy and journey mapping relate, in walks the Platinum Rule, which states: Do unto others as they would have you do unto them, not as you would have them do unto you. As opposed to the Golden Rule, which focuses on treating others the way you want to be treated, the Platinum Rule recognizes that we don't all want to be treated the same, that we want to be treated the way we want to be treated. It's quite the improvement to the Golden Rule. Why do we need to understand these concepts? Because we are all different. We all have different needs, different feelings, different thoughts, different preferences, different perceptions, etc. As such, we want and need to be treated differently. Deliver a different experience to different people. I've written several times in the past about my five criteria of a great customer experience; it must be personal, memorable, remarkable, emotional, and consistent. Personalized is key here: what's remarkable, memorable, and emotional to me might not be to you. If companies consistently deliver what is considered a great experience by me, my faith and trust in them will grow. And I'll want to continue to do business with them. What's my point? 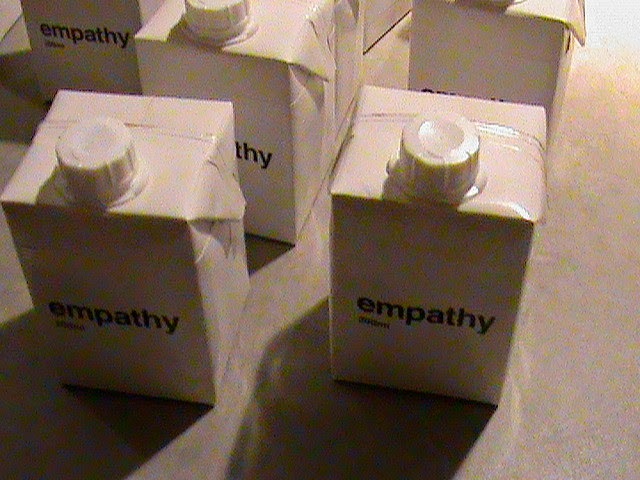 Empathy is a tool in your CEM Toolbox. It's used by your frontline. The key here is to teach employees what empathy means and how to use it to create a great customer experience. I think empathy can be taught; some people just need more help with it than others. Use journey maps as a training tool to help employees understand and live what the customer is going through. But don't forget to teach them to really pay attention to what the customer is saying, both verbally and through body language. Employees need to recognize when/how to use empathy; role play for them to really make it click. Teach them the cues that signal time for empathy to kick in. Show them that it's important to always be listening and be prepared to respond in the way the customer needs you to respond, not in the way a script tells you to respond. Continue to reinforce using empathy when interacting with customers. And make sure they understand that empathy and sympathy are not the same thing. 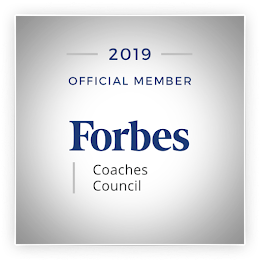 Do you include empathy training in your employee onboarding and/or customer experience training and education efforts? If not, you should. Annette, it took me a little while to get my head around the Platinum rule, (I read it 5 times) but I suspect you are very right. Thanks, James. Treat people the way they want to be treated. It's a great concept and really spells out what it is that we're trying to do with a personalized customer experience. Thank you for the Platinum Rule as it made me think about how we would establish how others would like to be treated without inundating them surveys and feedback and recorded preferences etc etc. Also, how would we account for changes in a customer's preferences given changes in context? Thanks, Adrian. You're right... surveys are one approach. I think listening, in the moment, as we're talking to the customer, and reacting to body language and their verbal cues, is another approach.